A quick-service spot from chef Mark Peel in Grand Central Market. 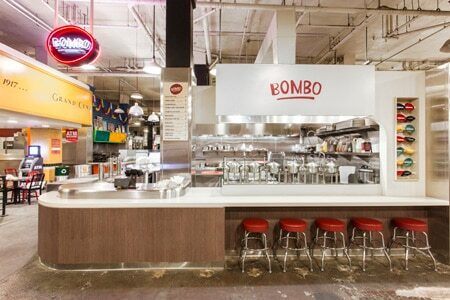 : Bombo, from chef Mark Peel (Campanile), is a "broth-based seafood concept" at Grand Central Market in downtown Los Angeles. 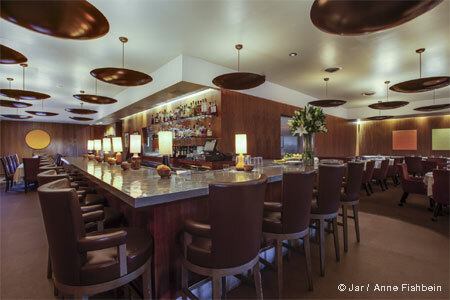 Expect dishes like curried shrimp, steamed mussels and seared yellowtail.